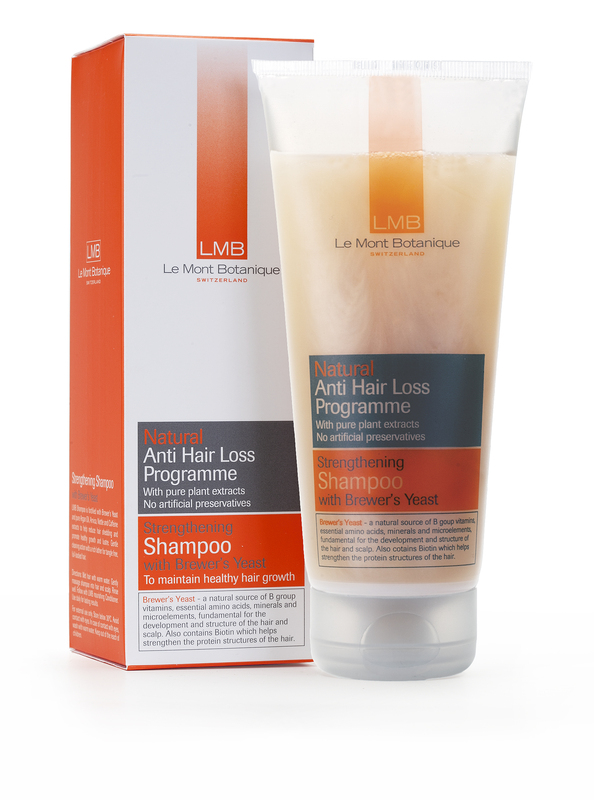 With pure plant extracts. No artificial preservatives. 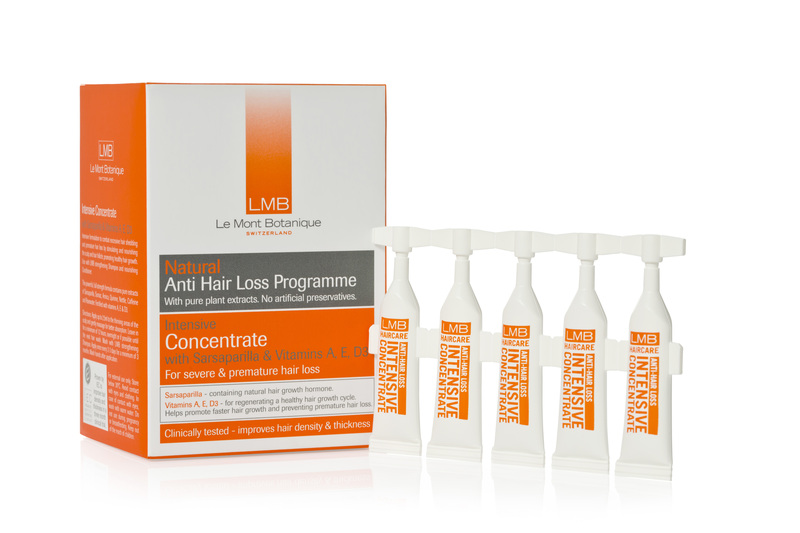 Our products work best when fresh, due to the unique live plant enzymes we make sure to protect with our single use ampoule packaging. 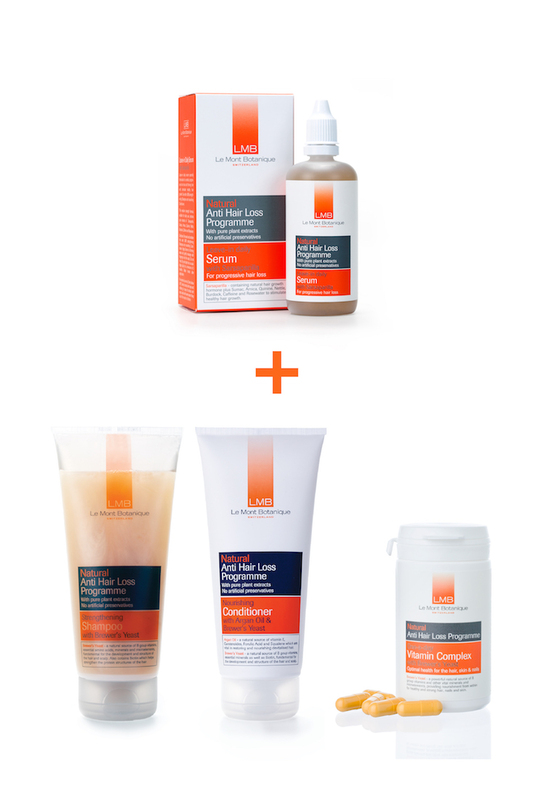 Our subscription service offers monthly deliveries of our products to ensure freshness and convenience! 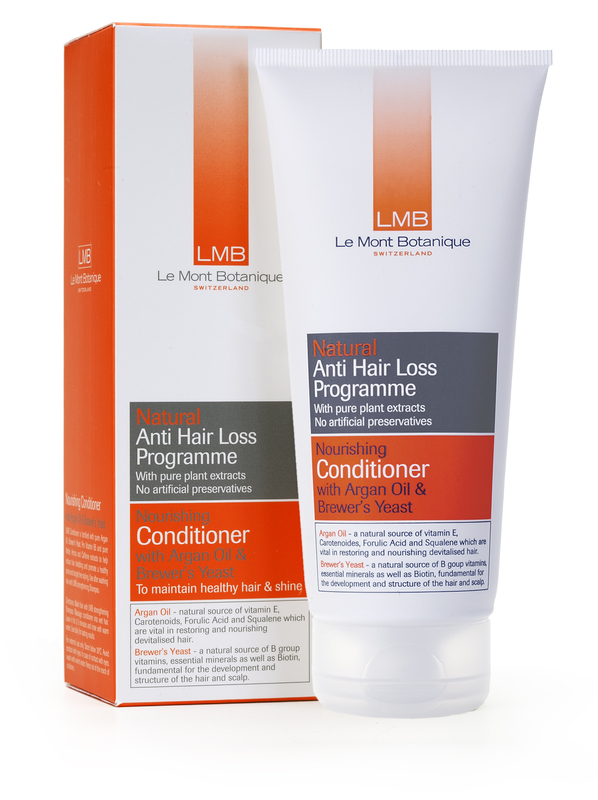 Simple, natural and effective programmes to prevent hair loss, promote hair growth and help maintain beautiful, healthy hair. 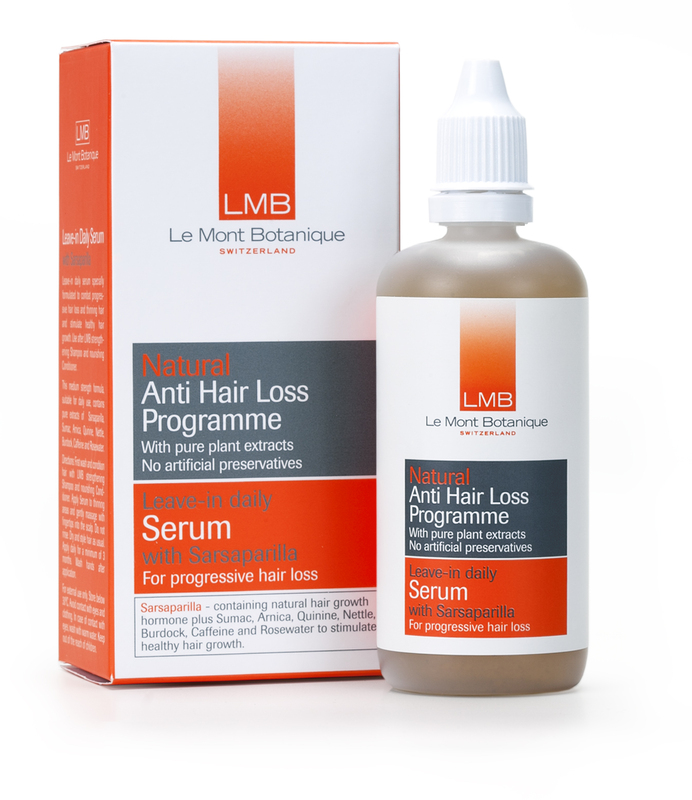 Le Mont Botanique has created a complete anti hair loss programme designed to combat hair loss and stimulate strong, healthy hair growth. 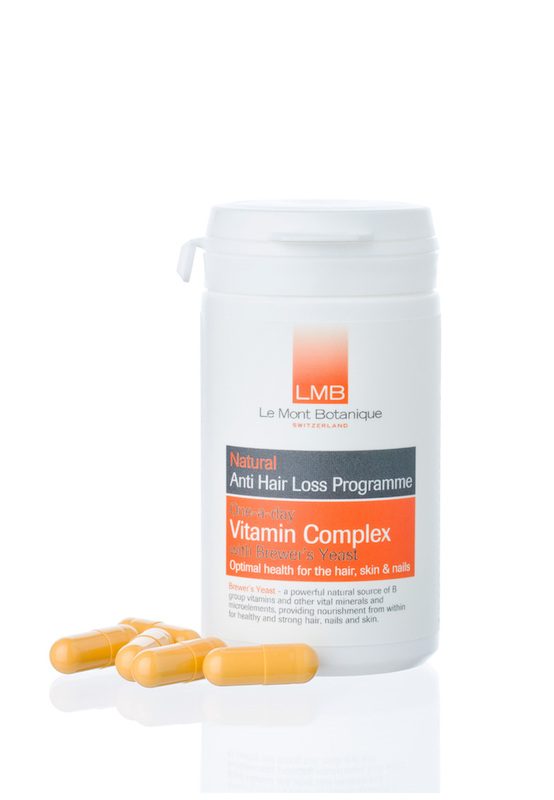 Each product has been carefully formulated using only the purest, highest quality plant extracts and fortified with key vitamins vital for the prevention of hair loss and encouraging and maintaining healthy hair growth.